New boiler installation pay monthly is perhaps the best way to ensure that your family gets the warmth, comfort and convenience of a brand new A-rated condensing boiler, without breaking the bank. A new boiler installation can be one of the biggest buying decisions for a household depending on what type of installation it is. A Mains Gas or LPG boiler installation can cost between £2,000 to £4,000, while an Oil boiler installation can cost between £4,000 to £10,000. Again, all of that depends on exactly what type of boiler installation you’re going for. Nonetheless, it’s still a sizeable chunk out of your hard earned money. Luckily, you can spread the cost of a new boiler installation pay monthly easily, just like we buy cars, homes, mobile phones and computers on finance. More than half of the boilers installed in the UK are sold on finance. New boiler installation pay monthly at low interest rates not only ensures you don’t have to keep paying for repairing your old boiler, but you also get a high efficiency condensing boiler. Which means whatever extra money you pay on interest is offset by energy savings (up to £600 per year) and no repair costs. Is it Safe to go for a New Boiler Installation Pay Monthly Option? When you choose a new boiler installation pay monthly option, it makes no difference to the installer. You are just as important as the client who pays straight cash. And like we said earlier, more than half of new boiler installations in the UK are done on finance. You are also protected by the Consumer Credit Act of 1974 (amended in 2006), so a boiler installation company is just as liable for any breaches of contract along with the finance provider. Which means that the boiler installation company is legally obliged to provide the best, highest quality boiler installation to you. For BT Morgan Heating Engineers, providing the highest quality new boiler installation pay monthly (or cash) is not a matter of legal obligation, but attention to detail, which we pride ourselves on. Can you Get a Cheaper Finance Deal through a Local Plumber? We’re not aware of many local plumbers working with finance brokers. Usually a new boiler installation pay monthly quote may be slightly cheaper if done by a local plumber, but you will have to go to the bank and apply for a loan. And because there isn’t a contract between you and the plumber, you’re not protected by the Consumer Credit Act mentioned earlier. So, if the plumber does a horrible job and moves to sunny Mexico, you still have to pay the loan back to the bank. So, as much as we want to support local plumbers, as far as new boiler installation pay monthly goes, it’s probably better to go with a boiler installation company like BT Morgan Heating Engineers to have your peace of mind. 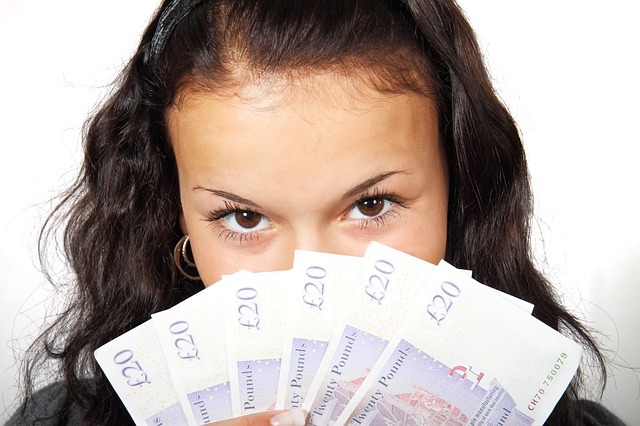 What do You get with Your New Boiler Installation Pay Monthly Option? As it’s very clear from the title, you don’t just buy a boiler online from us. You buy a complete boiler installation package. Once you get an online quote from us and talk to one of our heating experts and finalize the deal, you can pretty much put your feet up and enjoy your central heating warmth and comfort for the next decade, minimum. Our engineers will bring the boiler to your house, do all the necessary prep work, install the boiler to the highest Gas Safe or OFTEC standards, and clean up after themselves like they were never there. What does Your New Boiler Installation Include? Wireless, Digital or Internet Enabled Smart Learning Thermostats. TRV (Thermostatic Radiator Valves) & Lock-Shield Valves. All Pipe Work for Installation. Testing, Benchmark, Building Regs and Landlord Certificates. How can You Save Money by Switching to a New Boiler? A lot of people in the UK don’t know this, but boilers older than 12-15 years are not condensing boilers. Even if your old boiler is chugging along and provides heating and hot water, chances are it is wasting the money you spend on its fuel. 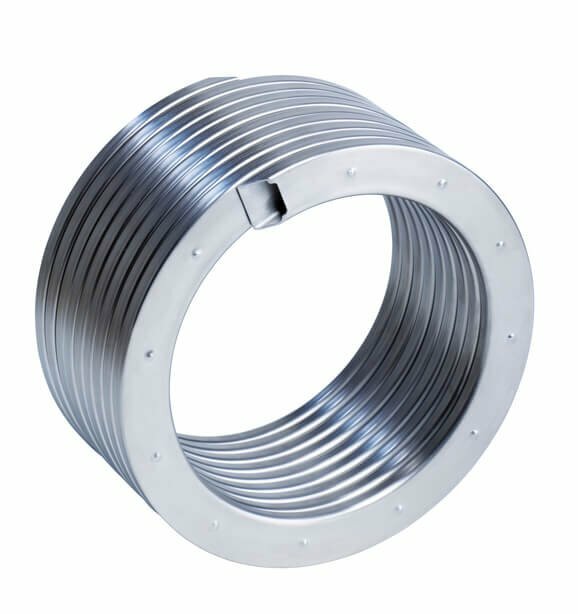 A couple of reasons why; internal components of a central heating boiler go through extreme levels of thermal stresses on a daily basis. It is literally like a furnace inside. And over years and years of use, especially heavy use during harsh winters, your boiler’s internal components get corroded. The corrosion compounds over years, especially if the internal components aren’t of the highest quality metal. So when you bought your boiler 20 years ago, it may have been around 85% efficient, but due to corrosion over time, the efficiency may have dropped to 70% or even 50% in some cases. What that means in money terms is you’re losing £30 to £50 for every £100 that you spend on your energy bills. This is where modern condensing boilers come in for a new boiler installation pay monthly. Because they are over 90% efficient, switching to a new condensing boiler can save you up to £500 every year on energy bills. Any new boiler you buy is a condensing boiler. That’s partly because of legislation, and partly because it’s the most efficient technology. Condensing boilers achieve high efficiency, 92% and above for most boilers (under Boiler Plus), and close to 98% for premium high-end boilers like the Viessmann Vitodens 200-W. So, how do condensing boilers work? They condense water vapour in the exhaust gases, recovering its latent heat of vaporisation, which would otherwise have been wasted by old non-condensing boilers. This condensed vapour exits your central heating system in liquid form into a drain. In the UK, the use of condensing boilers has already become compulsory. With the Boiler Plus Legislation for any new boiler installation pay monthly, this is also mandatory in England. And Wales will soon follow suit. BT Morgan adopts Boiler Plus Legislation throughout the UK as best practice. 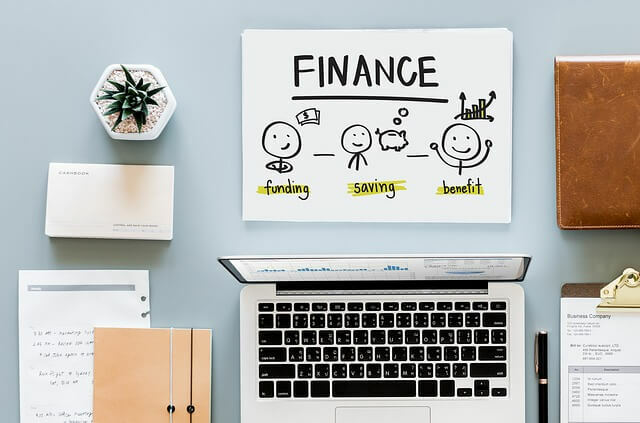 The UK Government also encourages adopting higher efficiency methods through financial incentives via things like the ECO Scheme or Green Deal. 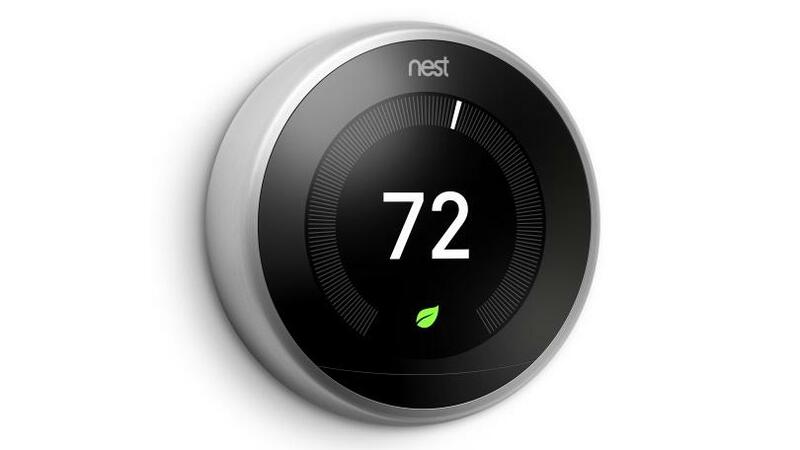 A smart, internet enabled learning thermostat, like the Nest pictured above, can increase your boiler’s efficiency and make it Boiler Plus compliant. Nest’s 3rd generation learning thermostat can automatically maintain temperature inside your home by connecting to 3 local weather stations and by learning from your routines over time. It can also be manually programmed. What’s more, it can be controlled via the internet through a smartphone app, wherever you are. So, you can always turn your heating off even from work, if it’s a warm day outside. If you feel like it’s overkill or you don’t want to invest in it right now, even a regular, programmable thermostat can help save you money by making sure your boiler is not working 24/7. Which is the Best Condensing Boiler in the UK Market? BT Morgan Heating Engineers are Viessmann Trained Installers, which means you will get the highest quality boiler installation, extended 7-10 year warranties, and excellent after-sales care.